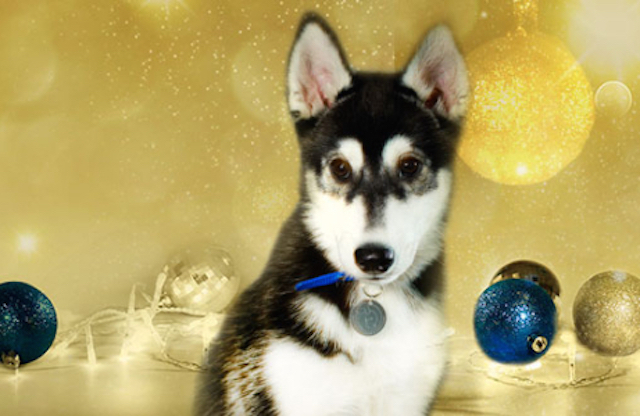 Battersea Dog's Home hosts its carol concert. CHRISTMAS IS COMING: And although we’re not fattening up any poultry, we have put together a bumper page of all festive goings on in London. We’ll be updating it throughout December, so keep checking back. BLOOD: Today’s opportunities to donate blood are at YMCA Hall in Barbican, Lewisham shopping area, Richmond Athletic Association, and the usual donor centres. See site for terms and conditions. Scared of donating blood? Watch our video. Love coffee? We recommend you try out Pact Coffee. We first met them last year and have since become loyal customers of theirs. This London start-up is on a mission to get the UK drinking better, fresher coffee by delivering it straight to our homes and offices. Now, clearly in the festive spirit, they're offering new customers their first 250g bag for only £1 with free next-day delivery, just use the code LONDONISTXMAS at checkout. Get yours here, or for more info and T&Cs click here. 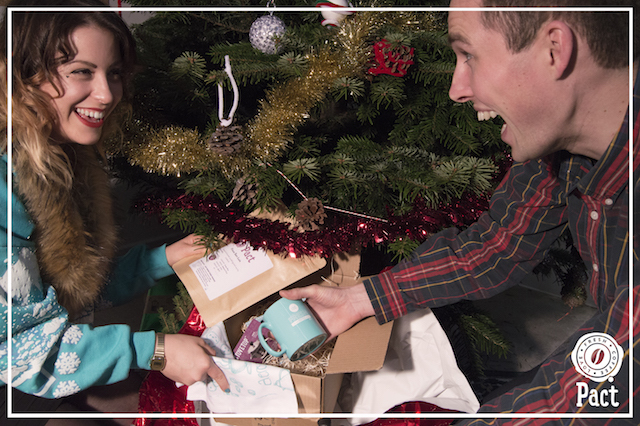 They also offer coffee Christmas gift bundles for the caffeine lover in your life, check those out here. This week’s Things To Do In London is sponsored by Pact. London based charity Street Child is working with the orphans of the Ebola crisis. It has launched the Pass The Present appeal, asking people to avoid those unwanted presents this Christmas by not giving (or asking not to receive) a gift, and instead donating the equivalent amount to Street Child’s Ebola Orphan Appeal. In 2012, a map was launched showing where every bomb of the Blitz hit London. Sadly, it's quite a densely populated map, but the original gives you a chance to zoom in on certain areas. See also our map of all the V2 rockets to hit London and the South East.